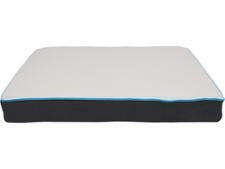 Sleepbear The Sleepbear Mattress mattress review - Which? 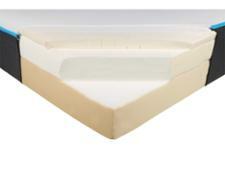 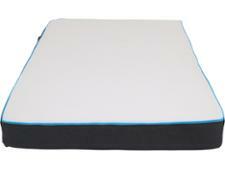 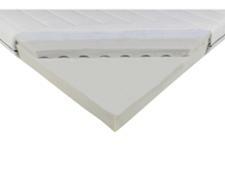 The Sleepbear Double mattress combines memory foam and latex to make it feel like you're 'sleeping on air'. But a mattress can be comfortable without being supportive or long-lasting, so it's worth reading our mattress review for our verdict before ordering one of these online-only memory foam mattresses.